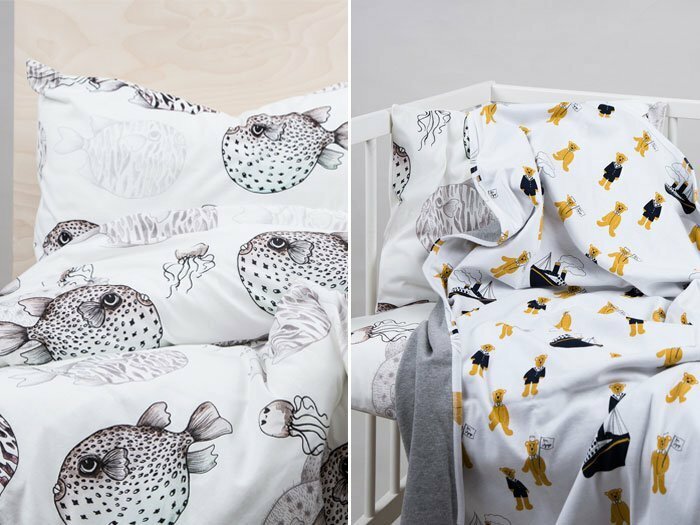 I’m a big fan of a beautifully made bed – there’s something about climbing in to crisp, cool sheets in the warmer weather and snuggling up under tucked covers when the colder months set in. 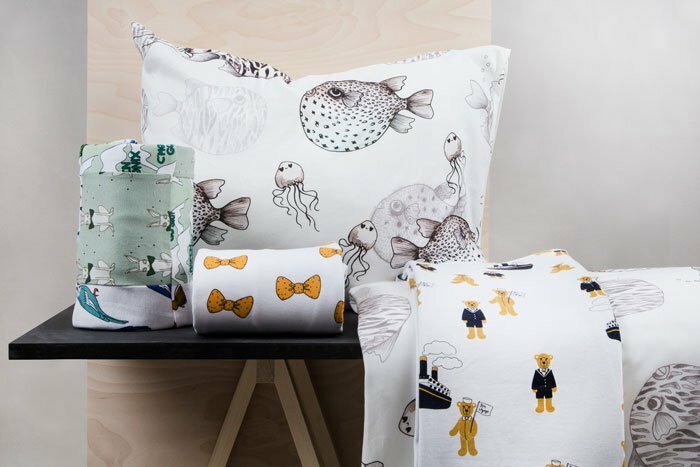 I’m also a fussy one for design and quality, which is why I’m excited about this delightful collection from Mini Rodini. 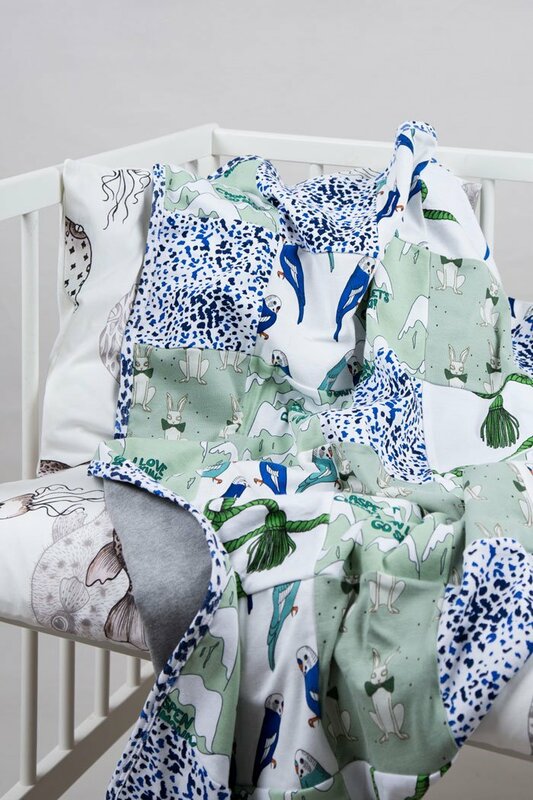 Not only is it beautiful to look at, it’s good for little ones and the environment consisting of 100% organic and upcycled blankets, eco friendly prints and dyes, and no harmful chemicals. 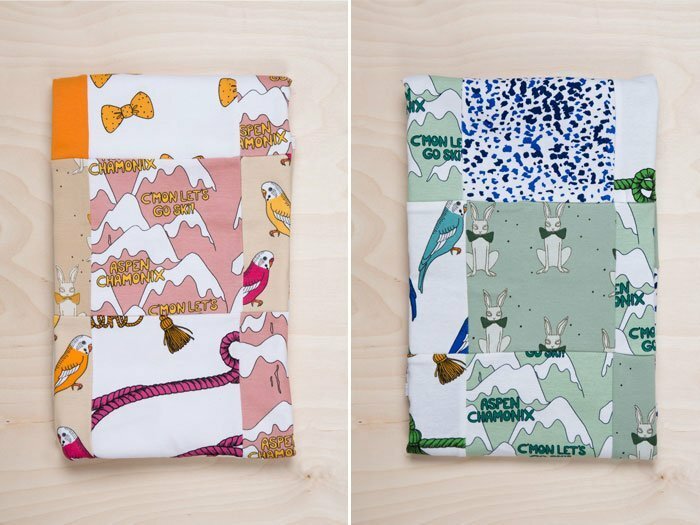 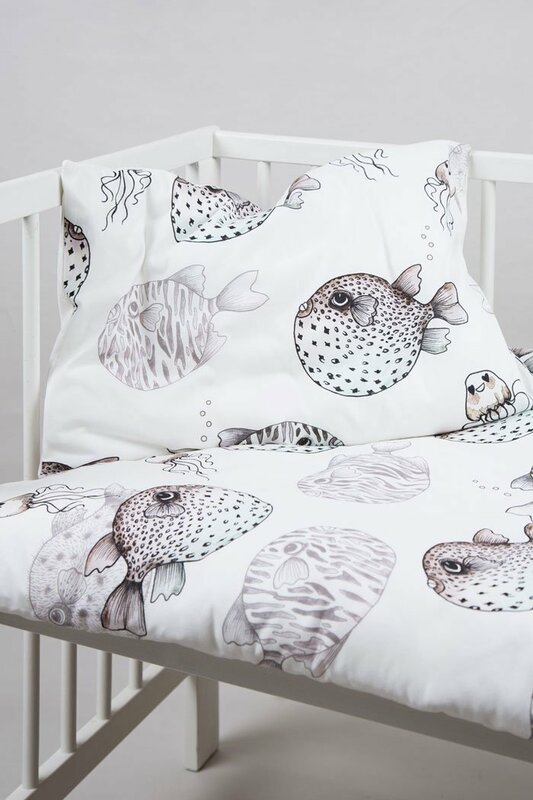 I can already picture little ones asking to go to bed early so they can curl up in this lovely bedlinen. 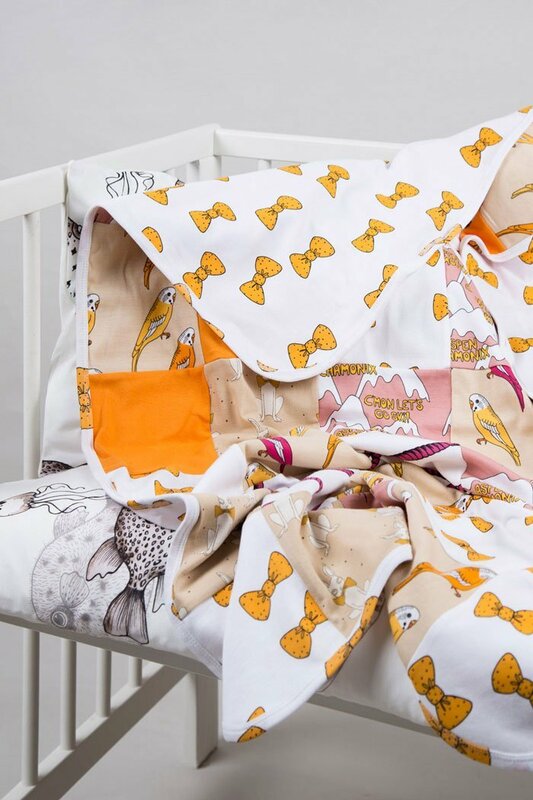 If you love it as much as I do, be sure to pop over to the Mini Rodini.